RED BLOCK O BUCKEYE NATION. 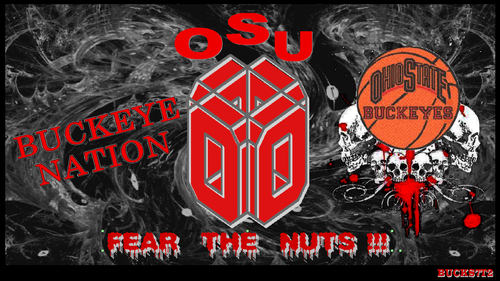 OSU fondo de pantalla RED 3D BLOCK OBUCKEYE NATION FEAR THE NUTS!. 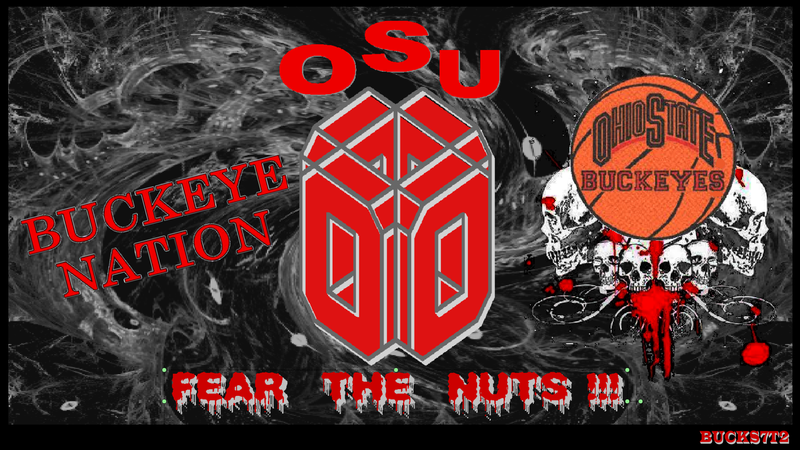 HD Wallpaper and background images in the Ohio State universidad baloncesto club tagged: ohio state buckeyes basketball buckeye nation fear the nuts.